It is not likely that posterity will fall in love with us, but not impossible that it may respect or sympathise; so a man would rather leave behind him the portrait of his spirit than a portrait of his face. Give me the lad that's gone. 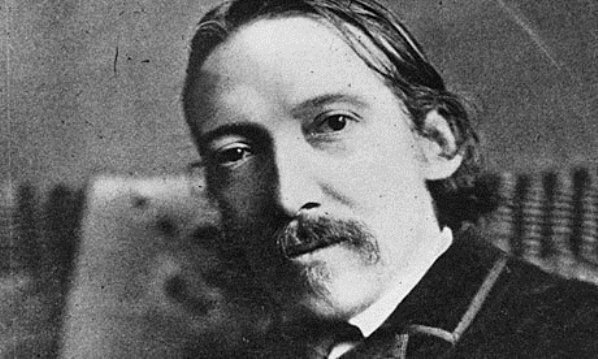 Robert Louis Stevenson was a Scottish novelist, poet, essayist, and travel writer. His most famous works are Treasure Island, Kidnapped, and The Strange Case of Dr Jekyll and Mr Hyde.